Hey Everyone! Gift season is upon us and you don’t have to spend an arm and a leg to get your friends something they will LOVE (and might not expect)! I have personally tried all of the products below (proof – seeing as I took all these pictures on my bed haha) and use them all in my daily / weekly routine. I hope you (or your friends) like them as much as I do! First of all lets talk about the packaging – Not only is it adorable with the cute little rose in the middle, but you can also get it personalized! 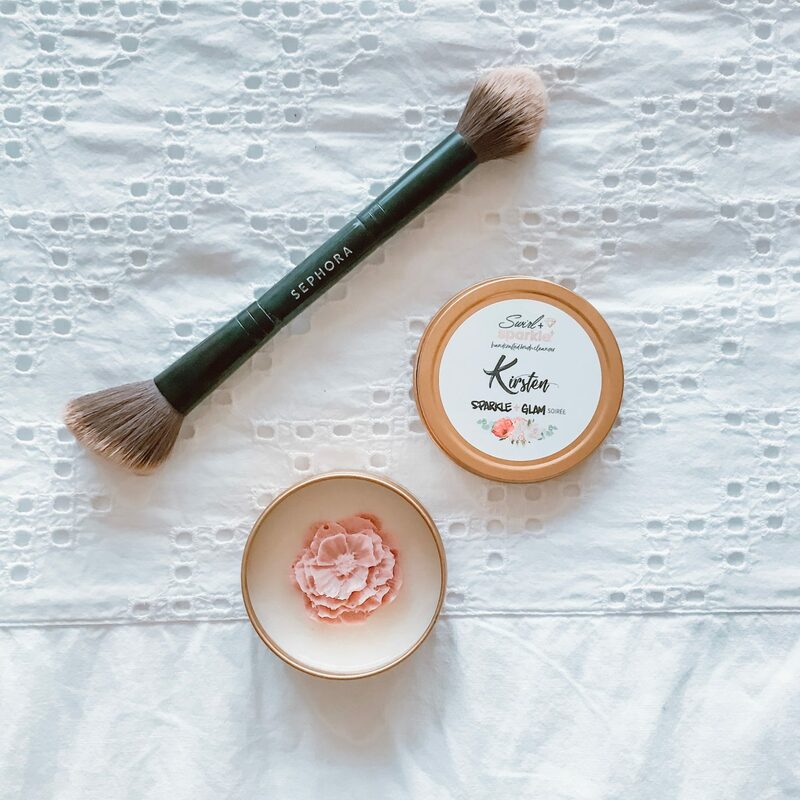 The cleaner is made of goat’s milk, coconut oil, safflower oil, glycerin, and oat conditioner and essentially acts as shampoo for your makeup brushes. I used it to clean my brushes a few weeks ago and WOW – I swear they are like brand new! Also it doesn’t hurt that the owner of the company Marii is Chicago based and a complete BOSS! Seriously the nicest human – and who doesn’t love supporting other girl bosses! Oh and did I mention you can get one for only $14.99! I have talked about Maëlle on my stories and Instagram before and let me tell you – I’m obsessed. It’s a new Chicago based beauty company who creates cruelty free, safe beauty products. I’ve tried out a bunch of their stuff but I have to say the ones pictured above are my favorites! Skin Therapy Restorative Facial Oil ($40)- If you have dry skin, or just love using oils on your face you will love this. I typically use this in the morning and use their night cream before bed. Wrinkles Away! Restorative Night Cream ($30) – If I had to choose one thing from this brand that you should try it is 100% this night cream. I RAVE about it to everyone but it’s seriously so good. I use it every night before I go to bed and my skin has never looked better. For reference, I have combination skin (not too oily or dry). 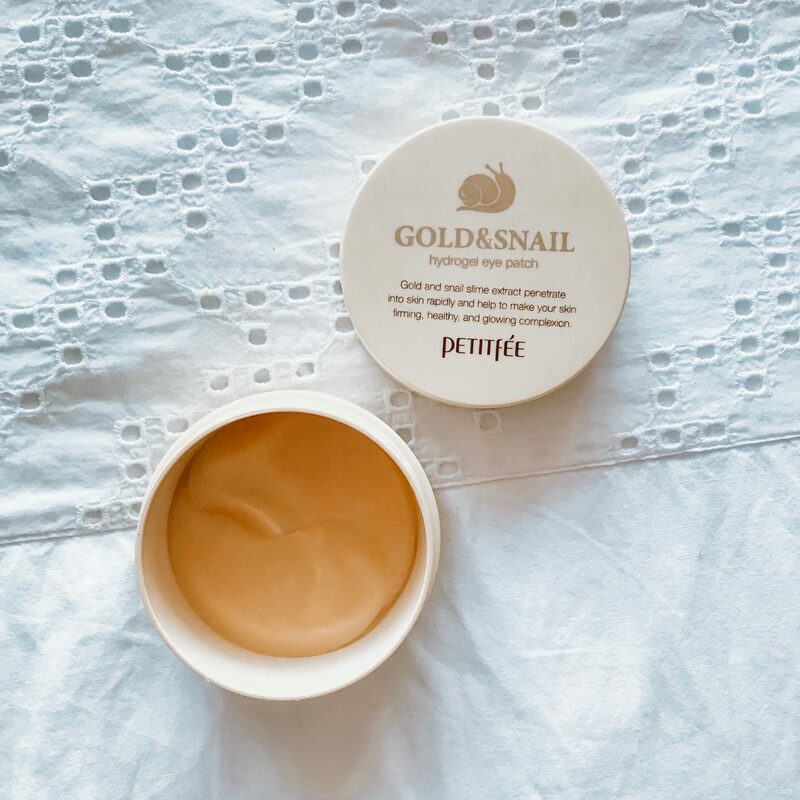 The price is great comparative to other face cremes I’ve tried and the only thing that would be better about it is if it were also available in a smaller jar to travel with. Skin Sparkle Facial Polish ($28) – This stuff is kind of gross but mostly amazing. You rub a small dab on your face and slowly little while clusters appear on your face (aka dead skin). I use this about twice a week and it helps smooth out my skin and makes my makeup apply more evenly! Above & Beyond Mascara ($20) – I love finding good new mascaras and this one is great! I use it by itself during the day or apply a layer of IT Cosmetics Superhero Mascara on top for a more bold look when I’m going out. Traveling (and winter) take a lot out of your skin so I love having these handy. Not only do they kind of wake you up, but they feel so great sprayed on your face. My favorite time to use it is after a long flight or a long day! I’ve tried both of the brands above and like them both. 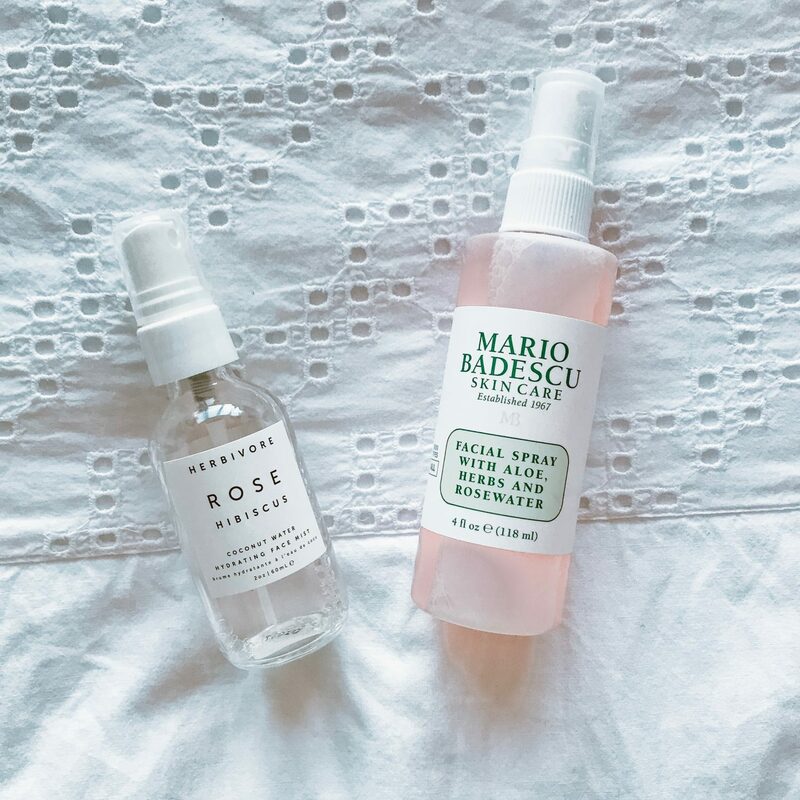 If you have never used rose oil mist before and want to give it a try – the Mario Badescu is a little cheaper price point (only $7)! But the Herbivore is also amazing and looks so cute sitting out on a bathroom counter! These things are seriously the holy grail of eye patches. 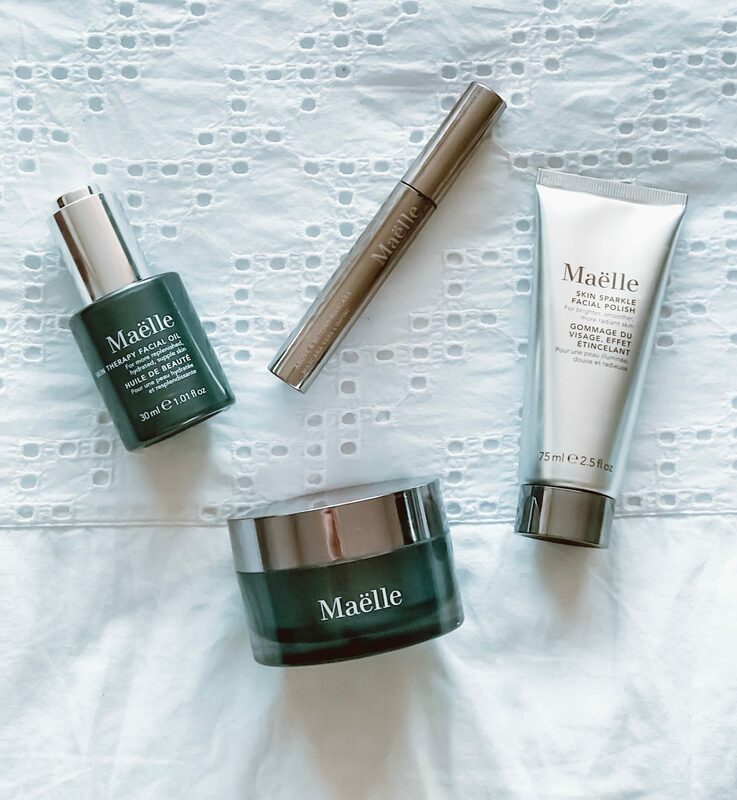 Not only does the packaging make them look super expensive, but they also feel great on your eyes and drum roll…. are only $10.50 for 60 eye patches! Perfect for a cute secret Santa gift or stocking stuffer! Thanks for stopping by! and if you try any of these products let me know how you like them! Stuff sounds amazing. Have a wonderful Holiday Season.